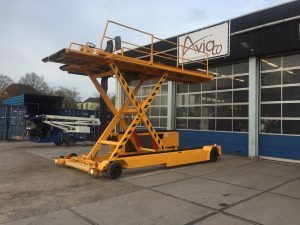 Aviaco-GSE is specialized in the equipment for ground handling performed into airports and is offering mainly a perfect quality of second hand but also brand new equipment. 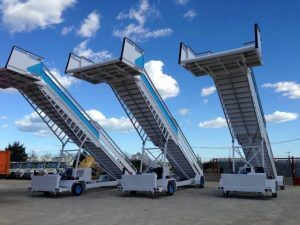 Aviaco offers a wide range used and refurbished ground support equipment, specifically for the aviation sector. 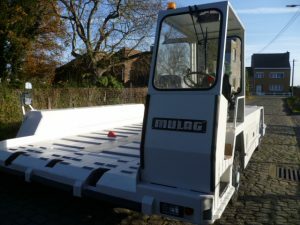 Located in Belgium and the Netherlands, within reach of Brussels and Amsterdam airports, and with access to an adjacent seaport, the company is ideally positioned to transport equipment to any destination around the world. 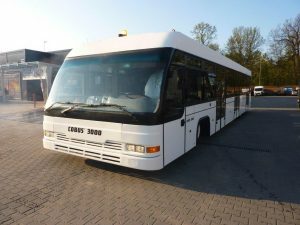 Spare parts, technical-operational training and technical back-up are to hand and GSE can also be rented on a short as well as a long term basis. Furthermore, Aviaco is also able to source new GSE for its clients, if required. In all, the company has 25 years of experience in this sector. 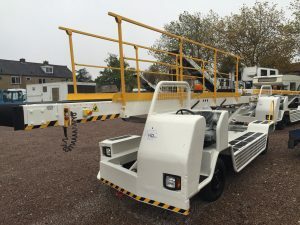 We have on stock ranging from push-back, passenger boarding stairs, ambulifts, dedicated equipment to the deicing for runways and airplanes, cargo loaders and transporters, etc… We can provide you them refurbished from our own facilities or in working condition for an attractive price. Aviaco-GSE currently has 10 persons working on his own site knowing that it started with the GSE refurbishment only since a year. 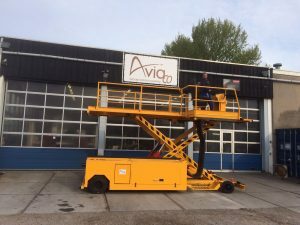 This gives now to Aviaco-GSE an advantage that only a few companies have : buying surplus of equipment in the airports or in handling companies, to refurbish it and to resell it in perfect working condition for a second life. 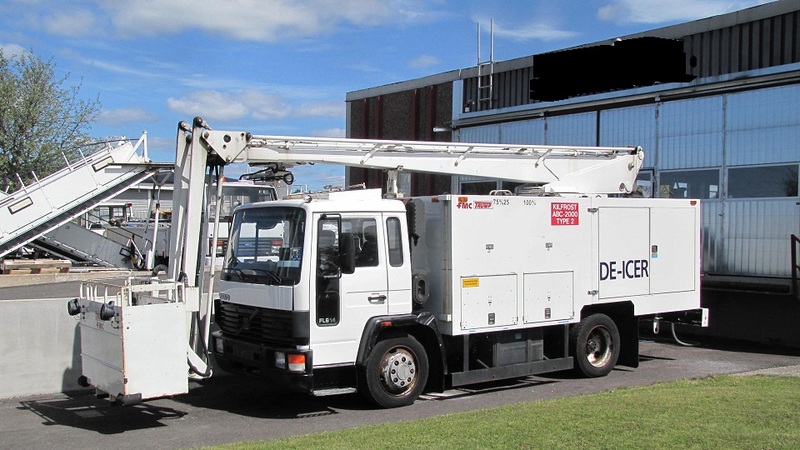 All equipment on offer is technically checked by our engineers, and ready-for-action at the customer’s airport. If requested we also can arrange the sea-transport of the ordered equipment to every country in the world. 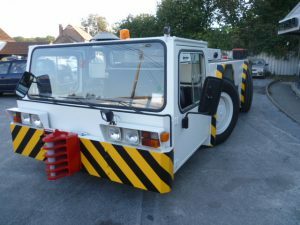 We are also in the position to offer technical training on our site, in order to ensure that the operators are confident with the use and maintenance of the delivered equipment. For cargo handling we offer cargo transporters, cargo high-loaders and special cargo loaders to suit all of the requirements of airport ground cargo operation. 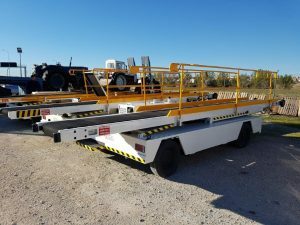 We also have baggage trailers available and cargo dollies. We can also provide diesel and electro tractors (sometimes liquid gas) for cargo and baggage use, along with aircraft towing tractors for light, medium sized and wide-body aircrafts. The Aviaco-GSE equipment range includes aircraft ground power units and air start units as towable or truck-mounted units. 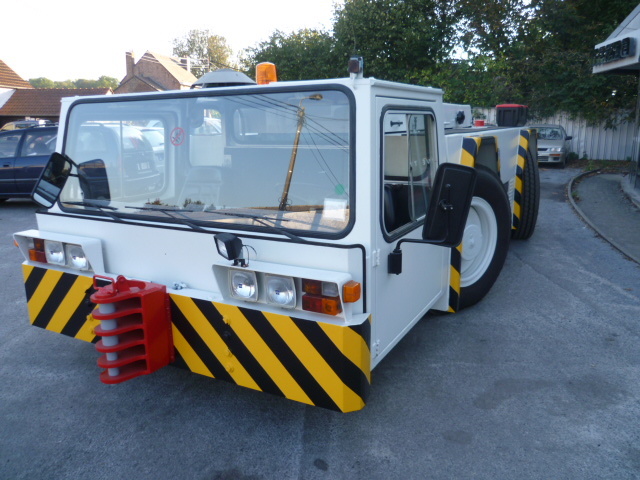 Our winter-service equipment range includes runway sweepers, runway deicing units, etc…. 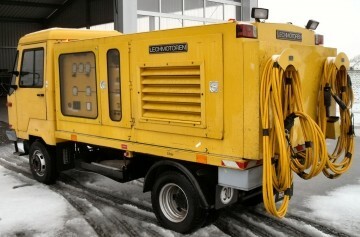 Aircraft deicing units are also available “ready to go” straight from our facilities.